TZM alloy is a certain amount of molybdenum is added, Ti and Zr and the formation of an alloy. Adding Ti and Zr such that the grains appear molybdenum Mo-Ti solid solution and dispersion of TiC particles, so TZM alloy strengthening mechanism is mainly solid solution Mo-Ti solid solution strengthening and TiC particle dispersion strengthening. 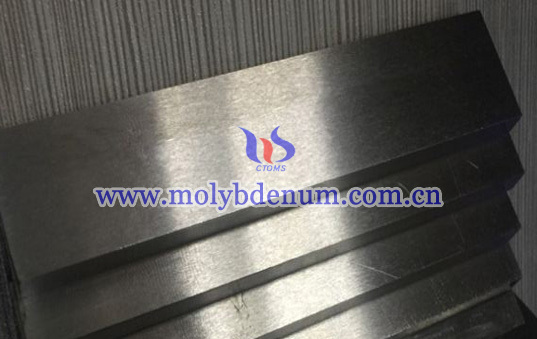 TZM molybdenum plate at 1 500 ℃ when the microstructure was observed and found that grains are interlocking serrated, organizational structure is dense and uniform, with tiny grains dispersed particles play a dispersion strengthening effect. Grains of pure molybdenum at 1200 ℃ recrystallization occurs by processing state fibrous tissue becomes equiaxed Organization, 1400 ℃ to significantly grow the grain, and a polygonal shape, grain boundaries are straight, during which impurities greatly influenced the grain boundary strength. This shows that the recrystallization temperature of TZM alloy compared to pure molybdenum improves the 400 ~ 500 ℃. 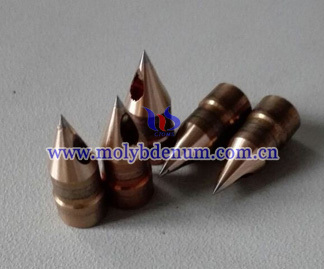 TZM alloy which is temperature higher than the pure molybdenum causes.